It’s OK to be Uncomfortable With Food & Your Body. You Are Not Alone. But You Can Overcome It. 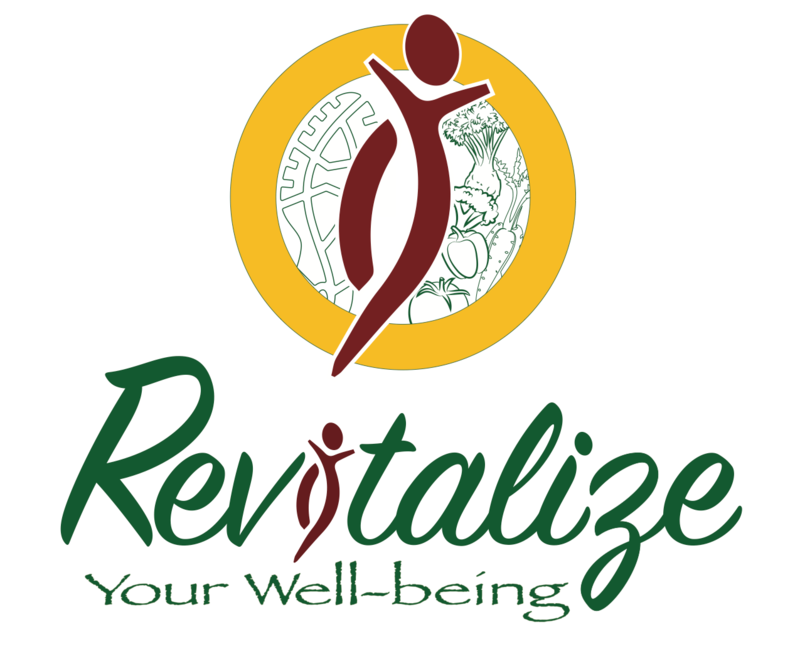 November 21, 2017 revitalizeyourwellbeingLeave a Comment on It’s OK to be Uncomfortable With Food & Your Body. You Are Not Alone. But You Can Overcome It. To finally feel carefree again. I remember wondering if I’d ever get that back. I wondered what life without a 24/7 struggle would be like. Because hey, since age 16 when eating disorder began, food became my best friend and my worst enemy–as did my body image. I became trapped in my ED, unable to think or act for myself, grew lifeless with goals and happiness seeming unreachable and out of sight, and didn’t think I’d ever have a future of freedom, joy or doing a career I love, ever again. I simply couldn’t see recovery as possible or a different future quite yet…but I guess I just wasn’t ready and God had a plan. So to you all I say: It’s okay if you can’t weave your way out of a relationship with food you’re not comfortable with. It’s not abnormal to feel uneasy in your body. There is nothing wrong with you or your struggle. You are NOT alone. This is a collective societal issue. As you begin to forgive yourself for the things you just can’t seem to change yet, you’ll be able to actually start making change. Remember that being hard on yourself has never gotten you anywhere. You have the strength in you right now to break the cycles you feel are unstoppable. And all you need is compassion and encouragement from yourself to take one baby step at a time. That said, I want to help you NOW to find the love and acceptance you deserve around food and body! I am taking personal 1-on-1 coaching clients so schedule your FREE 30 minute discovery session anytime! Also, my FOOD, BODY & FITNESS FREEDOM FOR THE HOLIDAYS COURSE officially begins next Monday, the 27th! I only have a few spots left, so claim your spot by messaging me, commenting below or joining in the link below! Day 23–MMA Sculpt and 5 min abs . Ah, I am feeling stronger all over, swifter in the moves and more powerful mentally and physically everyday. This program really tests your body and mind–LOVE! Next Stop Missing Out on Life Worrying About Food and Body. You Deserve More.